Please join Avery PTA today! 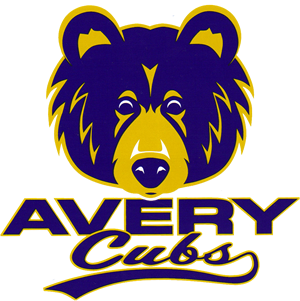 We strongly encourage you to become a member of the Avery PTA. Members make it possible for PTA to serve our children. It also gives you a voice for your children. Membership is only $10 and you will receive great discounts from local, state and national businesses simply for supporting our school. We request that each adult in the family sign up to be a member. Receive great discounts with our neighborhood school sponsors, simply by presenting your PTA card at time of purchase. And these are just a few of the many reasons why being a PTA member REALLY counts! So join today! Help our school achieve the highest number of members in Georgia by signing up each parent/guardian. And ask grandparents and other family members to also support PTA—they get the same great discounts as you and all for only $10!